Taking a look back at the Pro Wrestling Illustrated Awards for the year 1996. Do you agree with who won the awards? An absolute landslide victory for the Giant to win the Rookie of the Year award. It makes a lot of sense considering he worked with Hogan, Savage, Flair, Sting and Luger during the year. He had victories over everyone listed aside from Hogan. That’s an amazing feat for someone who was only in the company actively wrestling for a year. Giant was the WCW World Champion from April to August, as well. Maivia hadn’t made his debut in the WWF until November and Mongo probably got a few votes for his Horsemen association. Giant winning this year is a no brainer. As a lot of people know, addiction is a tough disease to overcome. Jake Roberts was in the midst of his battle with alcohol and drugs by 1996. He made a surprise return to the company at the Royal Rumble and while he was not the same wrestler he was just a handful of years prior, the fans quickly got behind him and still went nuts for the DDT whenever Roberts was able to hit the move. When I think about it, it is rather inspiring that someone could come back from rock bottom and have a mildly successful mid card run for the WWF. Meanwhile, Jushin Liger was back wrestling after recovering from a brain tumor. That might be more inspiring and incredible, but Liger wasn’t an established name in the US market to get the proper votes to win over Roberts. I’m not sure how Benoit would qualify for this category since he has been incredible for three years, at least, by this point. Personally, I hadn’t seen Ahmed Johnson’s work prior to his WWF debut, so I don’t know how he was previously. He wasn’t all that good by this point though his intensity made up for that and had a connection with the crowd. Of the four guys listed, Taz and Stevie Richards actually seem to be the best options for the award. I’m leaning more towards Taz since his work became a lot more entertaining and enjoyable when he changed from the Tazmaniac into the Taz he would be the remainder of his career. Sid wins this easily. By early 1996 he was losing to Bob Holly on the house show market. 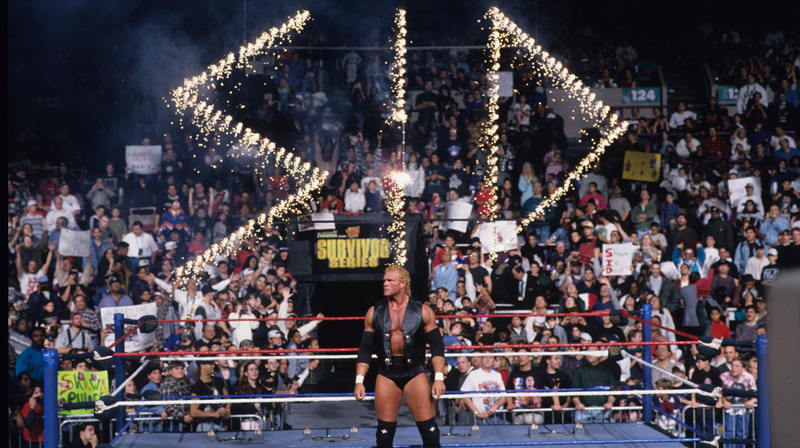 By Survivor Series, some ten months later, Sid is the WWF World Champion by defeating Shawn Michaels. If you go back and watch RAW from July to November, the pops Sid would get were dwarfing anyone else in the company. Something clicked during that span that allowed Sid to get really over with the crowd and he skyrocketed all the way to the top championship. 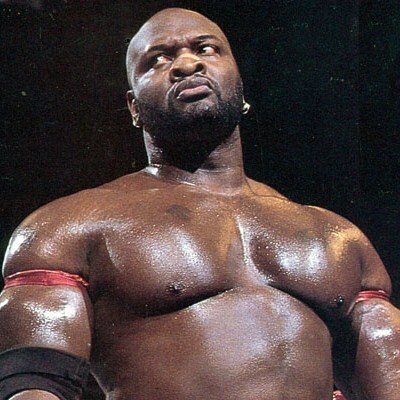 Faarooq deserves a mention since he had been irrelevant in wrestling from mid 1993 to the summer of 1996 when he made his debut in the WWF and viciously attacked Ahmed Johnson. I’d have to think that Sunny had something going in her favor that helped her get more votes than the other three managers in the category. Sunny’s greatest success was managing three tag teams as the WWF World Tag Team Champions. She led the Bodydonnas, the Godwinns and then the Smoking Gunns. However, she would bail on the team who lost because she always wanted to be around the gold. I guess, in terms of success, Jimmy Hart had the best chance, but who is going to vote for Hart instead of Sunny? I would have thought that the Flair/Savage feud would have won this category easily. I must be unaware of how exposed fans were to the Bischoff/McMahon feud as that didn’t really make airwaves until 1997. Yeah, we have the Nitro vs. RAW battle going on, but in terms of an actual feud, there isn’t anything really going on until next year. To me, Savage/Flair was the most entertaining wrestling feud. Though, I am surprised there is no love for the Raven/Dreamer or Raven/Sandman feud that was going on in ECW. While most of the male fans didn’t enjoy Michaels flamboyant ways, there is no denying that Michaels had several incredible matches during the year. Matches with Owen Hart, Bret Hart, Diesel, Mankind, Vader, Goldust and Psycho Sid made for a great year and title reign for Michaels. I would have thought Sid would have gotten a few more votes, but had he returned earlier maybe that would have had a different outcome. Savage didn’t have a lot of major wins but kept a strong following to get second place in ’96. Another obvious outcome with Hogan winning the most hated award due to his heel turn at Bash at the Beach. Hogan quickly found his groove in the role and would be a top heel act for WCW for the next three years. Credit goes to Goldust for pulling out a second place finish. Dustin Rhodes played the character very well and hit the homophobic nerve in society to the best of his ability. However, this one goes to Hogan easily. The match between Mankind and Shawn Michaels seems to be the match that should have won the award based on the four picks. Though, if you were to really think outside the box there were a few Dean Malenko vs. Rey Mysterio Jr. matches that were exciting. However, the Mind Games match between Mankind and Michaels was incredible and elevated Mankind to a top tier level in the company that he hadn’t reached previously. Check it out on the Network and enjoy some craziness that the WWF hardly ever did at the time. This is just incredible to me. One single vote separated the top WCW and top ECW tag team in 1996. The Eliminators, Perry Saturn and John Kronus, were the ECW World Tag Team Champions for 267 days during the course of two title reigns during the year. Harlem Heat had three title reigns, but combined they held the titles for 114 days. Harlem Heat might have won since they had a higher level of exposure and defeated big level tag teams such as Sting and Lex Luger, Road Warriors and the Steiner Brothers. Eliminators and ECW should have been proud since they weren’t getting national exposure. When you defeat several legends in one year and are a dominating WCW World Champion, it shouldn’t be a shock that the Giant won the Wrestler of the Year award. However, when it came to in-ring performances, there is no denying that Shawn Michaels had the better 1996. Michaels took advantage of his WWF World Championship reign and didn’t have a down moment during his reign with consistently delivering in the main event scene. To me, Shawn Michaels was the all-around wrestler of the year for 1996. 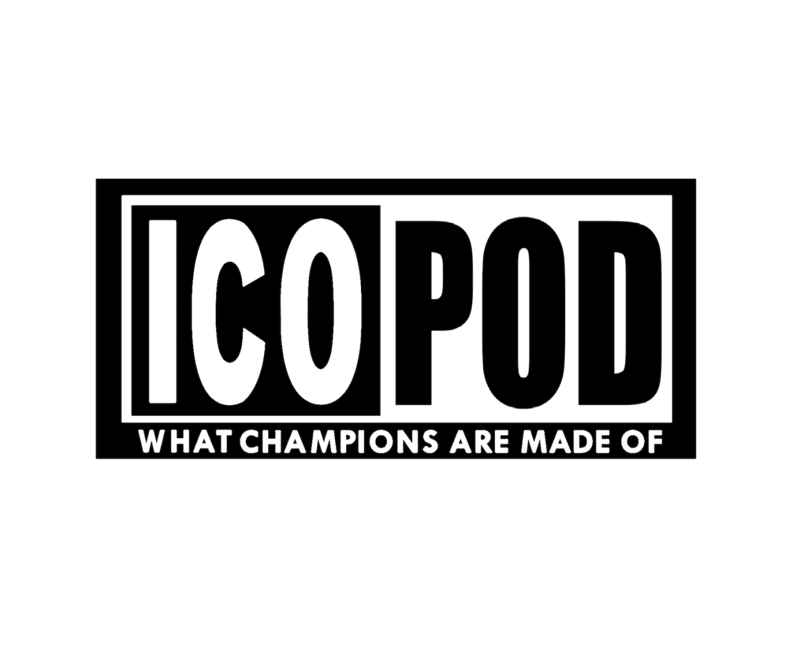 What are your thoughts on the PWI Awards for 1996? Leave your thoughts below.